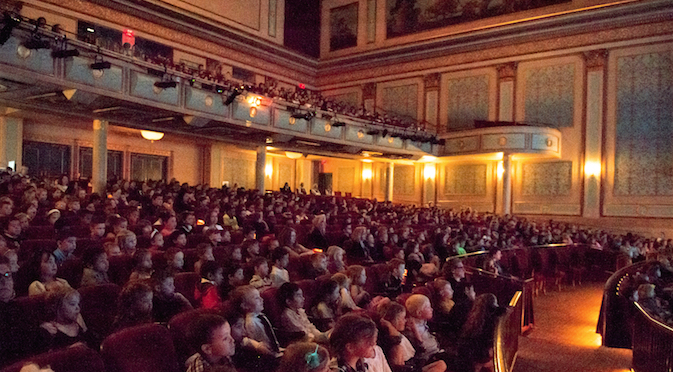 Stage the Page has become an academic tradition, linking literacy and the performing arts for 10,000 York County students annually. For students in kindergarten through second grade, this program is designed to not only inspire and excite kids to read, but also to improve academic performance and to expose them to the thrilling atmosphere of a live performance. The program begins with the donation of a book to local classrooms along with an accompanying lesson plan. 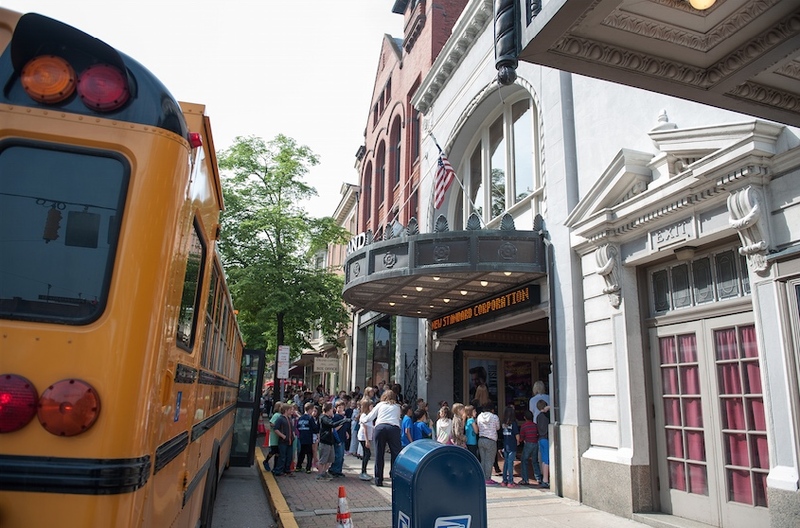 After lessons are complete, all students are invited to bring their classrooms to the Appell Center to watch the book brought to life on the big stage. In 2019, Stage the Page will feature Flight School with performances at the Strand Theatre on April 22-26, 2019. The program will reach over 50 schools in 16 school districts and nearly 9,000 students! Registration for 2019's Stage the Page performances is now complete. For more information or any questions, please contact Education Assistant, Dan Crowell, at 717-825-2239 or dcrowell@appellcenter.org.